AB InBev is Belgium’s biggest brewer and indeed the world’s biggest producer of beer. It all started with InterBrew, which merged with Brazil’s AmBev. It then acquired Anheuser-Busch in 2008 to create Anheuser-Busch InBev. They have operations in over 30 countries and sell in more than 130. The beer brewing behemoth keeps buying up more and more smaller breweries, much to the frustration of beer lovers all over the world who tend to shun corporate brewers. The company’s streak of takeovers continues with the purchase of the Belgian Bosteels Brewery. 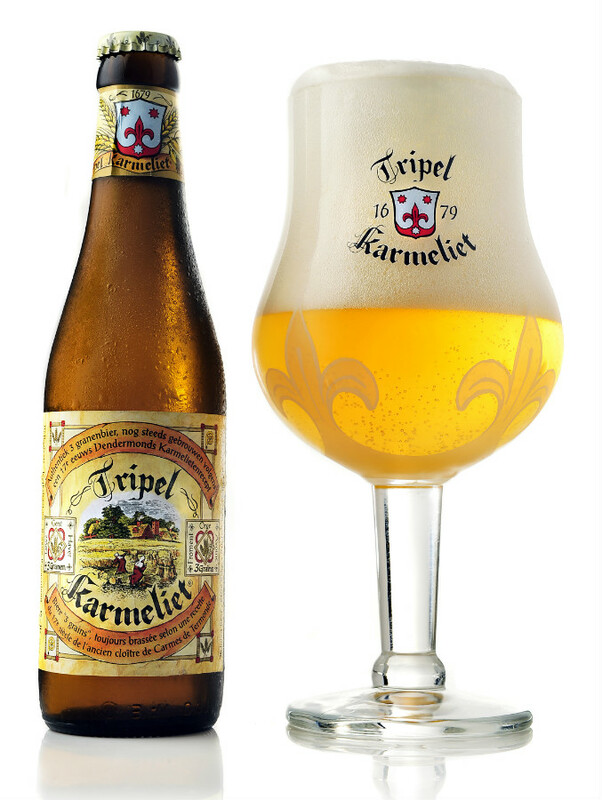 These guys make Kwak, DeuS and (a personal favorite) Tripel Karmeliet. With this take over the brewing giant fortifies its position in the market of “special” beers that exists outside of the corporate / supermarket beers. For several years now the rise of craft beers has been continiuing as more and more people develop a taste for beers produced by smaller, family owned brewing houses. This understandbly has been making big corporate brewers nervous. Bosteels brewery was started in 1791 when just about every town in Flanders had its own brewery. The company’s been in the hands of the same family for seven generations. Mid 2014, a private investment company invested capital and took on a minor stake. Bosteels brews the well known Kwak, Tripel Karmeliet and DeuS beers. AB InBev is taking over the company in its entirety in a deal over around 200 million euros. Bosteels will form part of the “craft & specialty” beer network of AB InBev, along with several other specialty brewers. Contrary to pilsner beers, the market of special and craft beers is growing steadily. Especially in the “blonde” special beers market. AB InBev has quite a weak position in this market, which explains this recent purchase. 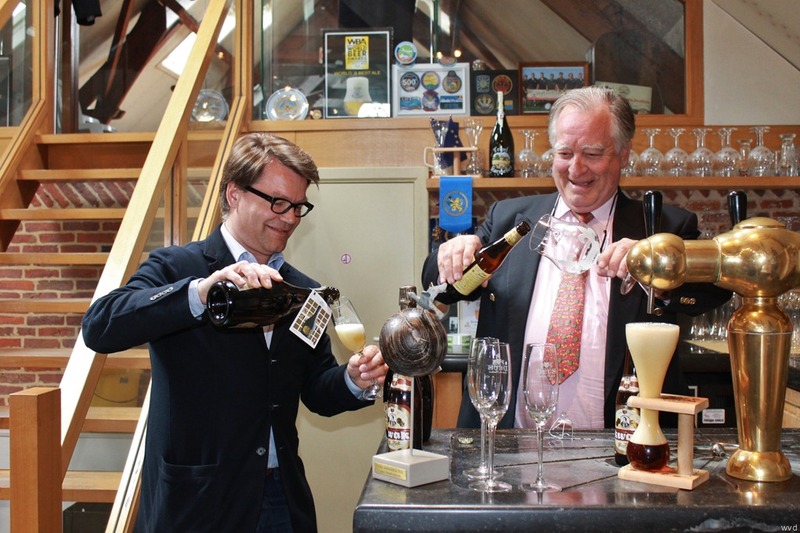 Antoine Bosteels, the head of the Bosteels brewery, describes the sale of his brewery as the best of both worlds: “we keep investing in our own identity and quality and we’re getting a strong partner with Belgian roots that can offer us additional opportunities with regards to distribution and marketing”. It’s surprising that AB InBev is the company taking over Bosteels. Previously, both the Dutch beer producer Heineken and the Belgian Duvel-Moortgat had expressed an intrest. Belgian regulators approved the take over by AB InBev, ignoring claims of the brewing giant becoming too powerful. In three years time the company increased its production output from 100.000 to 145.000 hectoliters in part because of the success of craft and specialty beers.